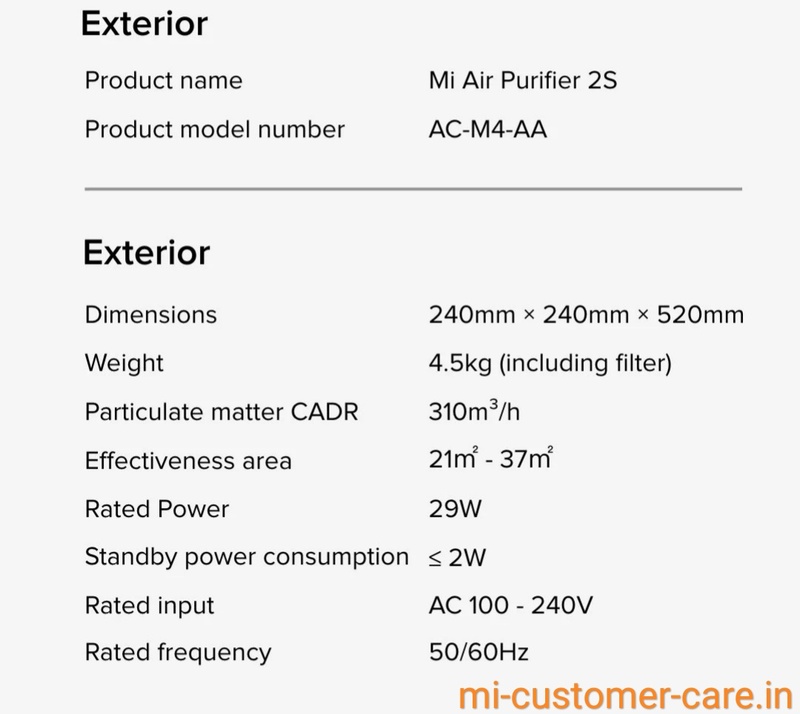 HomeGadgetsWhat is the price of MI air purifier 2s? Xiaomi recently launched MI air purifier globally. 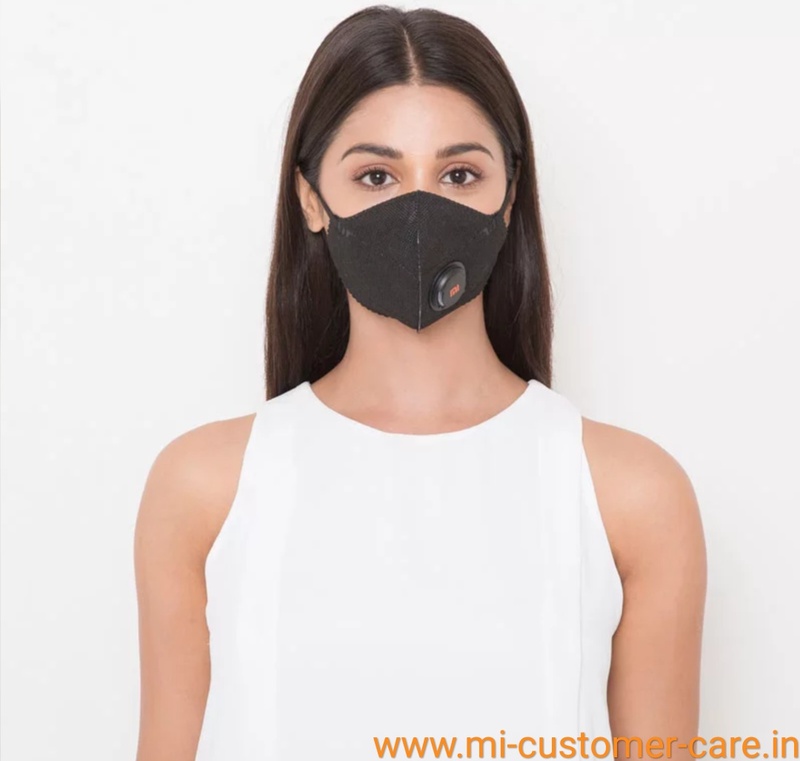 The air is the most important thing to live life in today world there is a lot of pollution all around us and poisonous gases are mixed in the air which can cause us many diseases. These poisonous gases are very harmful to any human beings, especially for a newborn child. If you lived in the city there is a lot of traffic and lot of factories which cause air pollution and for protecting yourself you should need an MI air pop anti-pollution mask especially for in traffic area and bike,scooty drive time. MI air purifier 2S is the best air purifier at a low budget price and best quality product. 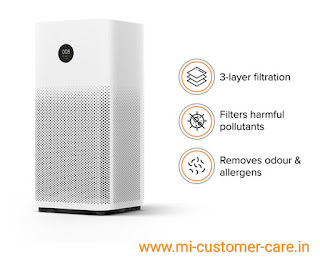 MI air purifier 2S comes with an advanced OLED display, smart app controller and work with voice assistant, automatic sleep mode option is also available in MI air purifier 2S. The price of MI air purifier 2S is 8,499 Rupees Only. MI air purifier 2S come with energy efficient mode which can save your money and electricity. 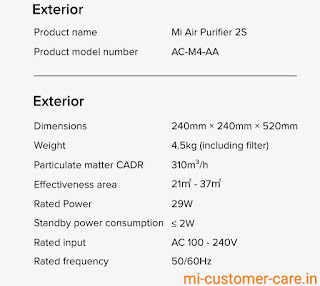 MI air purifier 2S comes with Laser practical sensor, 310m/hr CADR. The newly added OLED display help you to check p.m(Particulate Matter). 2.5 level in the room and keep tracks how clean your air is and it also shows the temperature and humidity level. The MI air purifier 2S automatically adjusted it's brightness according to ambient light so that you won't disturb while sleeping. You can use MI air purifier 2S with your smartphone all you have to do download MI home app. The app automatically notifies to you when it's time to replace the filter. 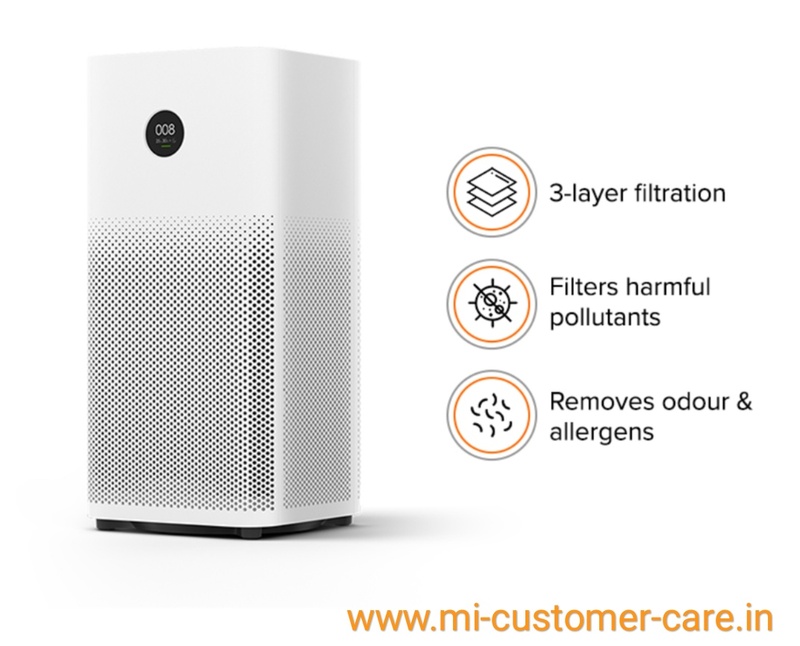 MI air purifier 2S come with 3 layer filtration for maximum purification. The outer layer removes large airborne particles such as a dust and hair. The middle layer uses HI filtration technology from toray Japan. This layer removes micro size particles and catches harmful bacteria. The inner layer made of high quality activated carbon efficiency removes formaldehyde other harmful substance and outdoors. 1.MI Blood Pressure machine Ihealth BPL3 review. 4. MI band 3 reviews. 5. MI smart shoe review.